We look forward to hearing from you and singing with you! 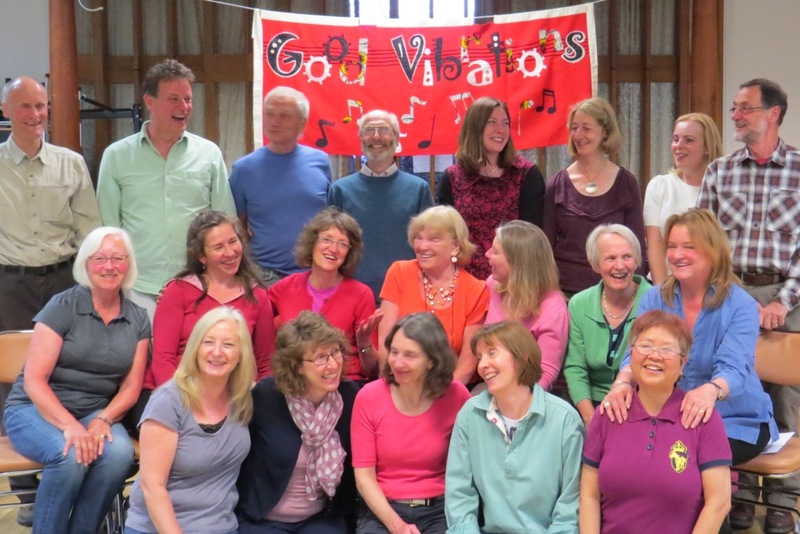 Want to be part of a vibrant friendly group, singing songs in harmony from different styles and traditions and have fun? 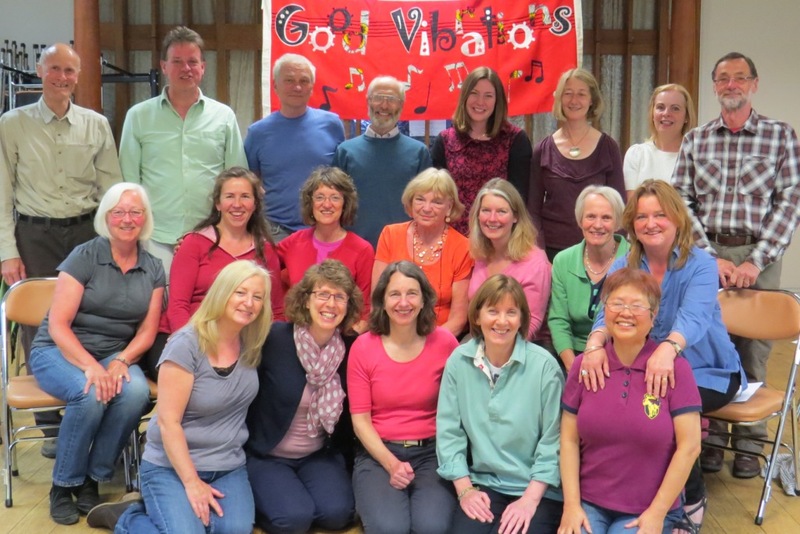 Would you like to develop confidence in singing with others and maybe perform? This might well be the group for you! No auditions, you just need to feel you can hold a tune. Everything is taught by ear and both experienced and less experienced singers are very welcome. taster at the first session before deciding whether to join.